This blog entry comes to you from Savannah, Georgia, where the AAM Project Team has temporarily decamped. We are here to look at some of Roger Freeman’s papers, which are cared for by our wonderful sister institution, the National Museum of the Mighty Eighth Air Force. 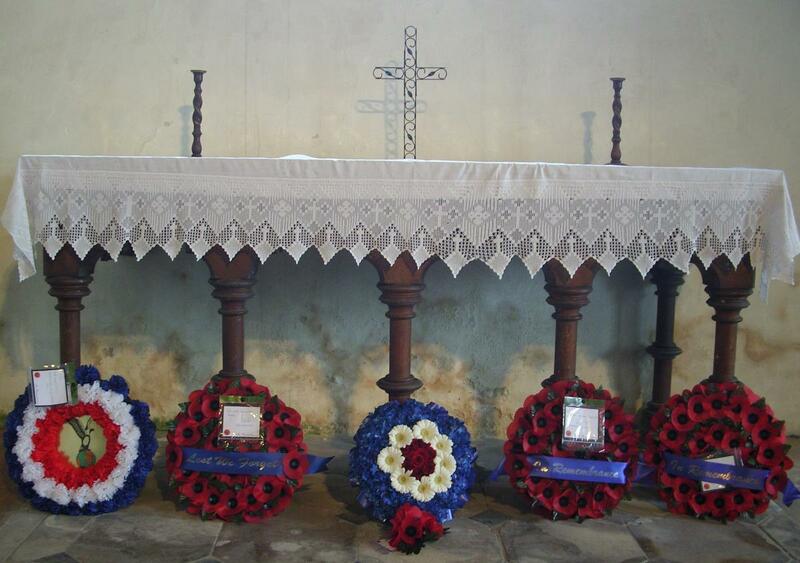 Wreaths laid at All Saints Church in memory of the airmen killed in a collision on 26 September 1943. Reporting on a moving memorial service that sees a greater number of people gathering to remember the airmen year on year. Morning reveille outside the AAM after the night's sleepover in the museum. A visit to a pair of graves in Cambridge American Cemetery and a chance glance at a third grave - and a new life story to investigate. Summer 2012's teachers and kids at the end of the AAM's Summer Camp at IWM Duxford. Preparations are being finalised for the 2013 American Air Museum Summer Residency programme and Summer Camp. The B-24 Liberator crew of ‘Royal Flush’ on Independence Day 1944 (FRE 1917). A look into the story of one of the Freeman photos, taken on 4th July 1944. Read more about Happy Fourth of July! 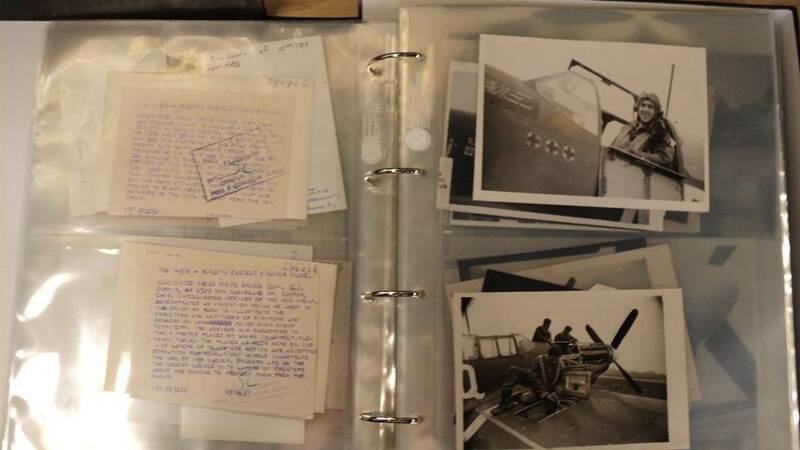 Keith Braybrooke lends us a helping hand with identifying features in Roger Freeman's photographs of Debden airfield. One of the strands of the American Air Museum’s project is the development of a website that will allow people to view and comment on images from the Roger Freeman Collection. We’re hoping that organisations and individuals with specialist knowledge will enjoy sharing their knowledge on the site so that overall, the collective knowledge of the American airmen in Britain during the Second World War will be strengthened. 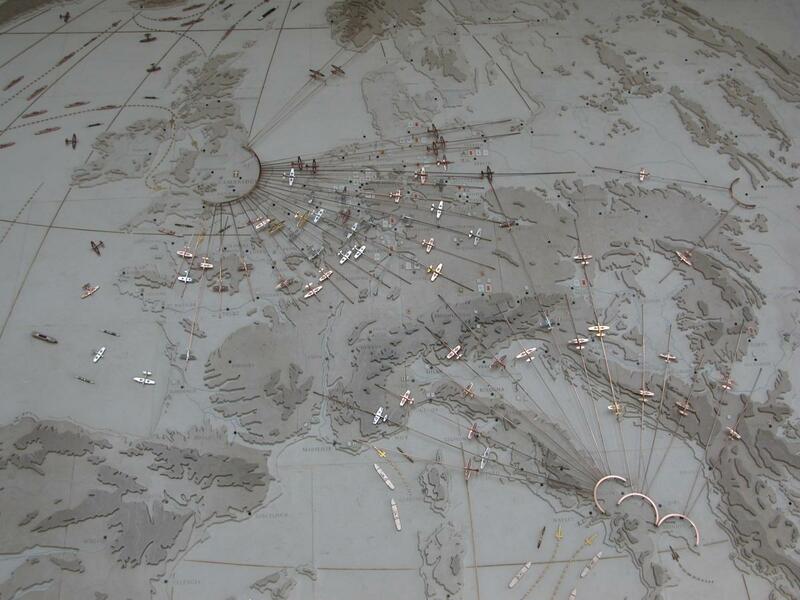 The latest display that the American Air Museum team has put together is now up in London Stansted Airport. So if you’re flying from Stansted over the next month or so, be sure to check out the panels on your way through Departures! Stansted Airport’s first runways and buildings were built by US Army engineer battalions in the first months of 1943. It grew to cover 3,000 acres, making it the largest US Ninth Air Force base in East Anglia during the Second World War.